Local filmmakers, Bryan Harley and Roque Rodriguez, come by to talk about their film festival, Swede Fest X. We get to the history of the festival and film-making in Fresno. Plus there's somehow a lot of Firebaugh talk. Josh & Mike talk about the big Fresno radio changes including KYNO's and ESPN's move. How much will we will miss the Fresno style KYNO programing and is Josh now a KMJ dude? Things get space-y when Coast To Coast is discussed. Clear Channel wants their money. Fresno Fair and the Ultimate Fair Food Feast-Off. Are the music acts good enough? Fresno's Metal scene, will it ever be mainstream again? Don't bike down Herndon and biking in Fresno. Josh & the Dinner in the Library. Homeless people really are people, dontcha know. Swede Fest 10 is coming. *Pay close attention to sound engineer, Reid May's, special audioness throughout this episode! 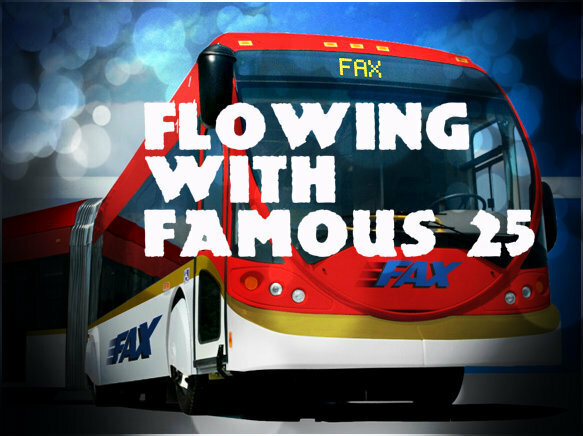 [Rebooting.......] Flowing With Famous is back! Fresno's original podcast has returned from a extra long...long break (like three years or something). 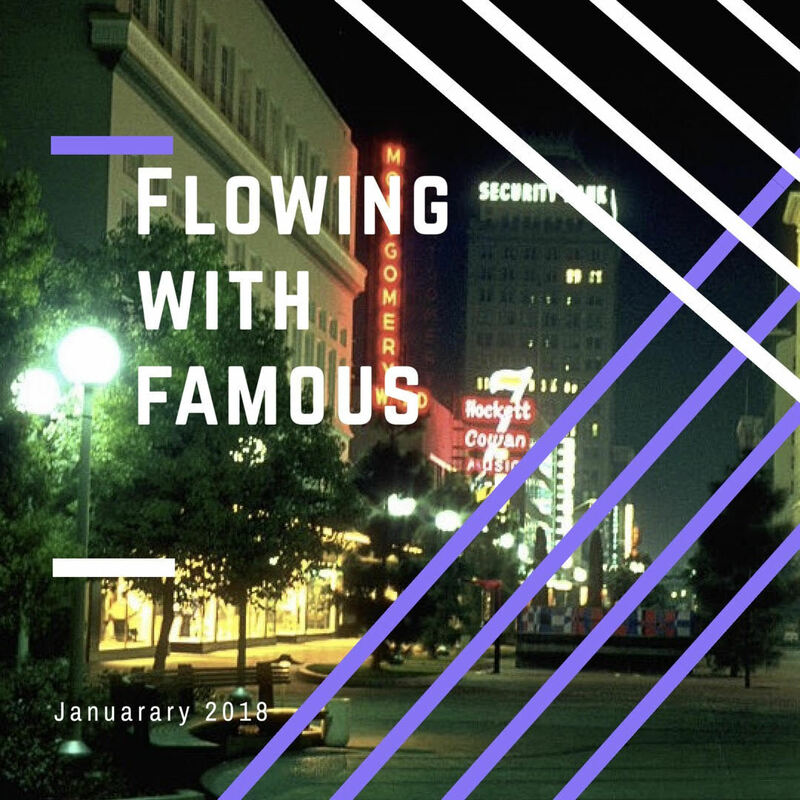 But whatever, Joshua Tehee and Mikey are still hosts and on this episode they talk about Fresno's blogging scene of the past and what it is currently. Mikey explains more of why he stopped The Fresnan. The boys talk about Tony leaving Fulton 55 and Fresno's venue scene. Discuss the change to Sudz In The City and more! You can currently listen to Flowing With Stitcher and soon to iTunes. 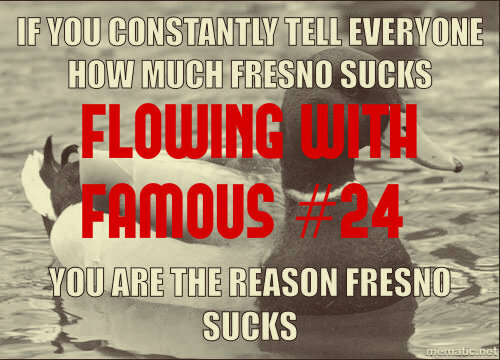 Make sure to check Famous Whitewater at Fresno Famous. And Mikey at Dorktown. Flowing With Famous Band of the month: Sea Of Sound.